I love photographing these two! 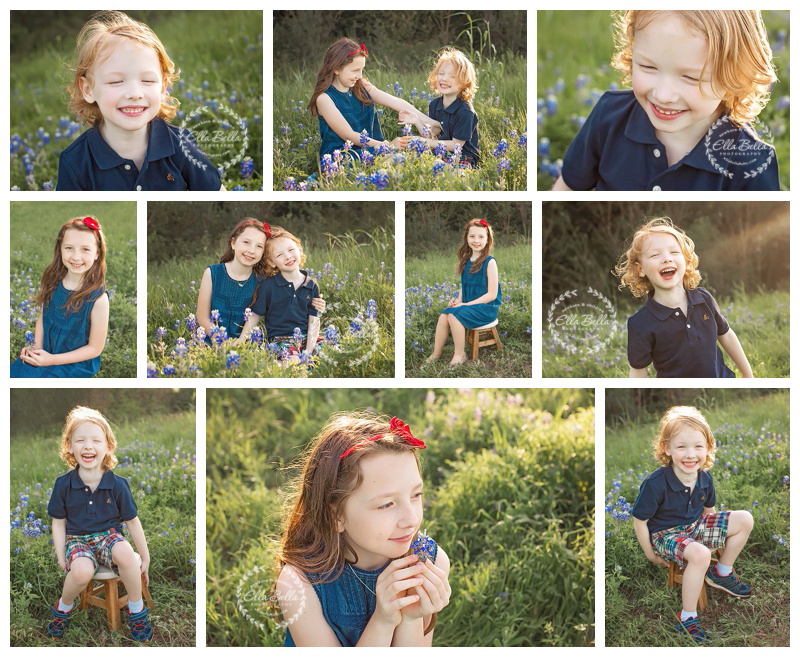 Their mama is a photographer and it’s such an honor to photograph her gorgeous littles each year! They are seriously so fun!! LOVE these so much! Thanks, Elle! 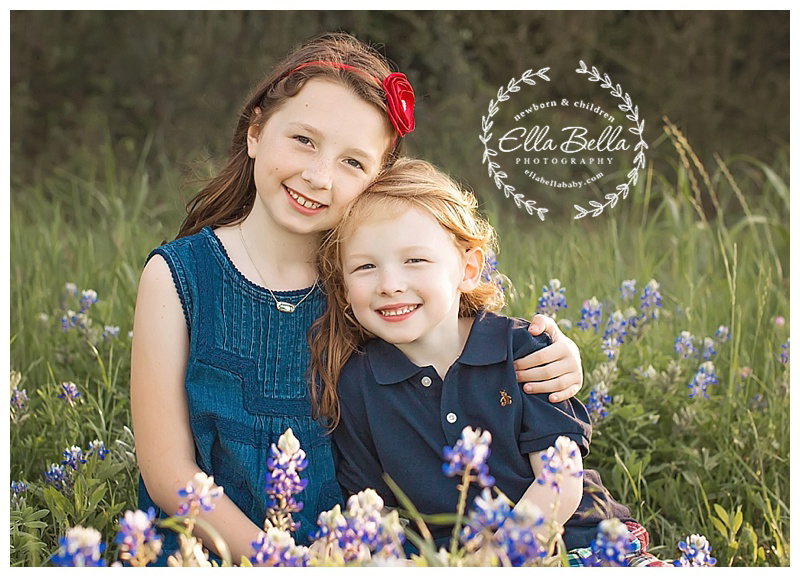 © 2019 Ella Bella Photography – Newborn Photographer in Austin & San Antonio, Maternity, Baby, Child, Family|ProPhoto Photo Blog by NetRivet, Inc.